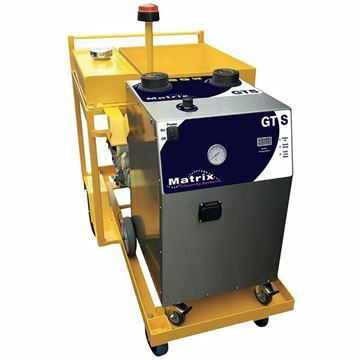 The Matrix GTS is a completely self-contained chewing gum removal system incorporating a 8 bar pressure steam boiler with an integral chemical delivery system. Day Pack for the battery powered I-Gum chewing gum remover. Contains replacement stainless steel brushes, a nylon brush and chewing gum removal chemical.